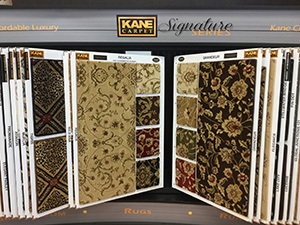 Carpet Sales - We Specialize in Making Your Floors Look Great! 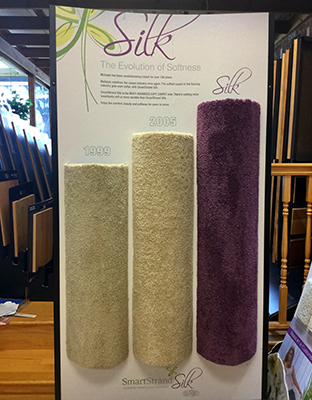 When something you buy is tread underfoot throughout the day, you need quality that is also luxurious. 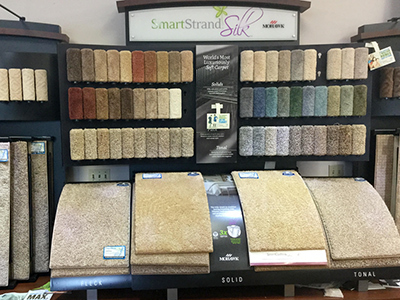 That's why we offer a wide selection of brands in each flooring type giving you the convenience of many options at one location. Be sure to ask about in-stock and remnant specials. Our mission is to drastically improve the value of your residence or office - and your enjoyment of the place you call home. You will be delighted at how much we can enhance the beauty of your bedroom or any room in your home. 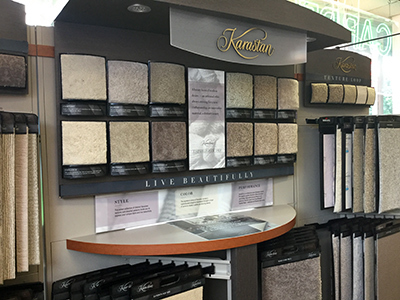 We can help you create the home with flooring of your dreams. 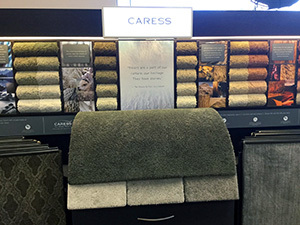 Stop by to visit us today in our show room or give us a call at 703-237-9411. 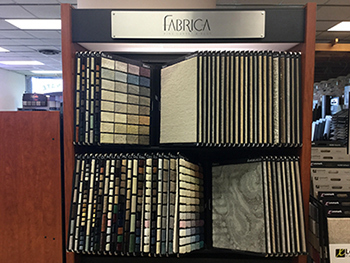 We have samples for each of the listed manufactures in our large showroom conveniently located on West Broad Street in Falls Church, Virginia. We proudly serve Northern Virginia residents and businesses in Falls Church, Vienna, Arlington, Shirlington, Baileys Crossroads, McLean, Tysons Corner, Merrifield, Oakton, Annandale, and Fairfax, and surrounding areas.